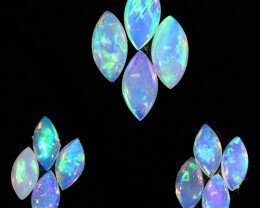 C/O 43cts,WOW! 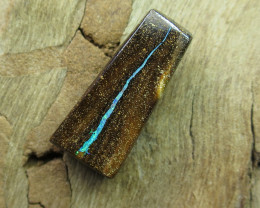 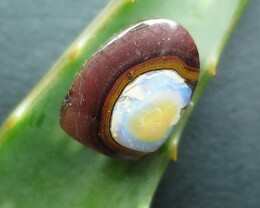 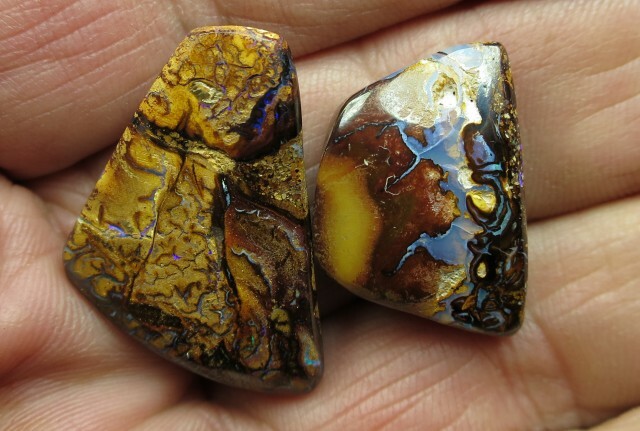 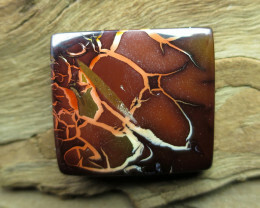 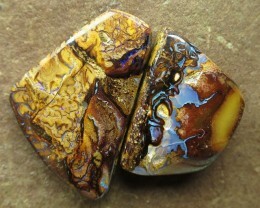 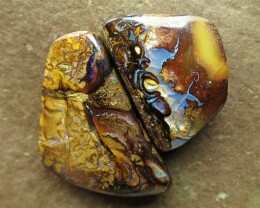 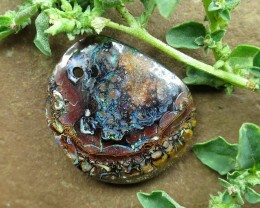 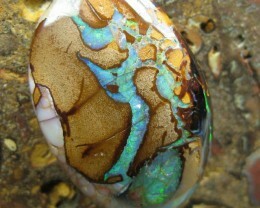 COLOUR AND PATTERN BOULDER MATRIX OPAL. 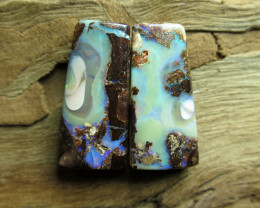 C/O 43cts,BOULDER MATRIX OPAL PENDANT. 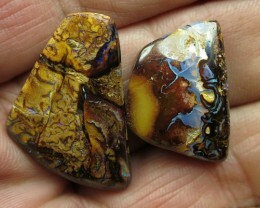 C/O 43cts,AMAZING GEMMY BOULDER MATRIX OPAL.